An 18-year-old Waterbury man is behind bars after State Police - and highway cameras - nailed him after a more than 40-mile pursuit on I-95 early Monday. The pursuit began in Westport and ended in Guilford after troopers deployed stop sticks to blow out the stolen car’s tires. The incident began just before 3 a.m. when Troop G in Bridgeport was told by Westport police that they were in pursuit of two vehicles, one being a dark Acura, wanted in connection with several break-ins in their town. Westport terminated the pursuit near Exit 18 while the two vehicles sped north on I-95. “DOT personnel were able to immediately locate on highway cameras two vehicles traveling at a high rate of speed on I-95 northbound in the area of Exit 25” in Bridgeport, state police said in a report. But the car switch was also caught on camera. The vehicle was identified as a stolen, silver Hyundai. From West Haven, the Hyundai was pursued by state police for 15 miles until stop sticks were successfully deployed near Exit 59 in Guilford. After hitting the stop sticks, “the stolen vehicle subsequently came to rest on I-95 northbound between Exits 59-60 in the median where four occupants were detained,” troopers said. 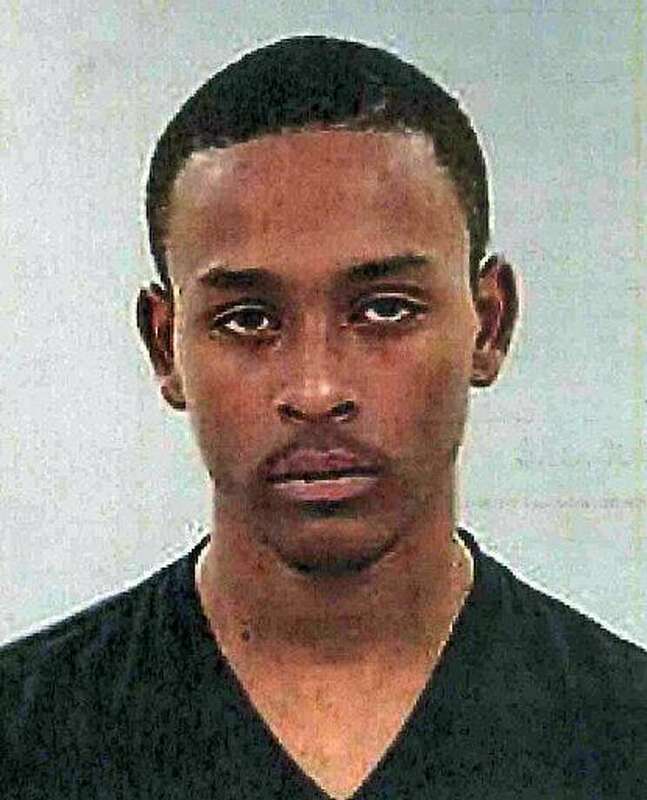 Jordan Butler, the driver of the car, was arrested on charges of reckless driving, engaging police in pursuit, operating a motor vehicle while his license was under suspension, second-degree larceny and second degree reckless endangerment. Because there were three juveniles in the car, Butler was also charged with risk of injury to a child. The three juveniles were also issued summones and released into the custody of their parents. Butler, of Bishop Street in Waterbury, was held under a $25,000 bond and is scheduled to appear in Bridgeport Superior Court on May 1.